No one should be deprived of a good sleep. This is basically because the quality of your sleep will have a huge impact on how you will be the entire day. If you were not able to have a good sleep, you may act grumpy and irritable. On the other hand, if you are able to sleep well, you will be able to feel energized and lively. It is unfortunate that there are many people who experience problems in sleeping. If you are one of those people, keep on reading and we will provide you with tips on how you can have deep sleep. These suggestions are natural and effective. When you speak of natural sleep therapies, this is one of the most frequently mentioned. In one study conducted in Wesleyan University, which is just one of the many others with the same conclusion, participants were asked to smell lavender before they went to sleep. The result was that they had deep slumber. Among other scents, there is perhaps nothing that can prove to be as effective as lavender. To make it effective, you can have a diffuser with lavender oils. Also, you can simply sprinkle a few drops in your pillow. 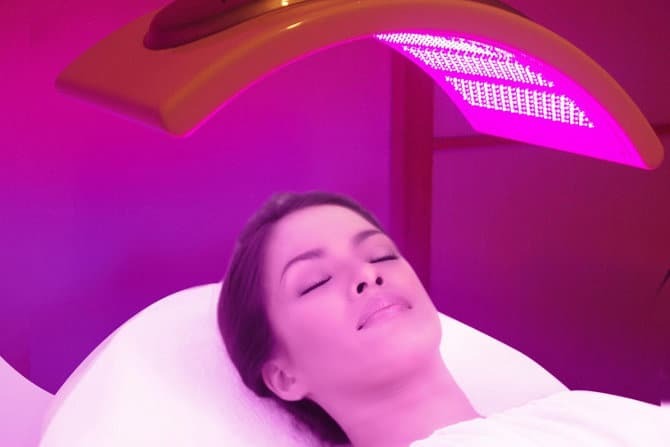 For people who have been suffering from insomnia and other health problems, light therapy is one of the most commonly recommended treatments. With this, there is a special box that you will have to stare at before you go to sleep. This box is going to produce the same light as you are supposed to find outdoors. It is also called bright light therapy. The light that you are exposed to is intense, but there is no need to be worried as it is completely safe. This is going to have a positive impact on the body clock, allowing you to not only sleep quicker, but also deeper. 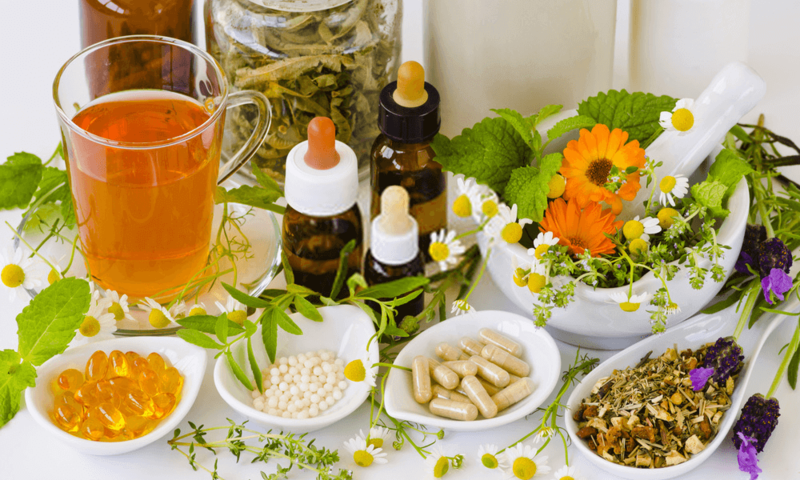 Natural therapies that could trigger deep sleep do not need to be complicated. Sometimes, simple ways such as meditation can prove to be more than enough. It is going to provide you with a peaceful state of mind, which is basically the one responsible for improving the quality of your sleep. 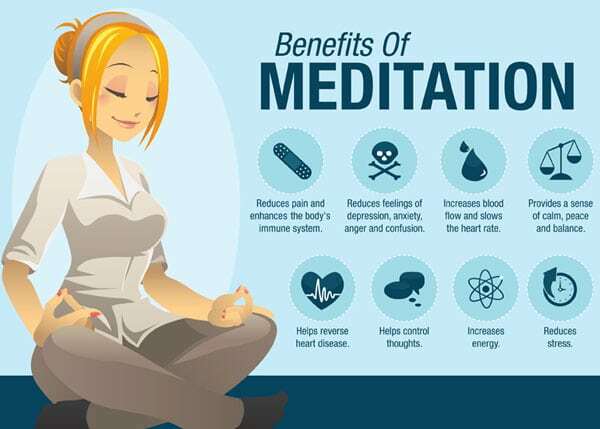 Meditation is effective because it eliminates the mental noise in your mind. It relieves you from stress and anxiety. It promotes calmness, which is what you need for a better sleep. According to the British Psychological Society and Harvard Medical School, mindfulness meditation is highly-recommended. It will provide you with a positive way of being aware of what you think and feel. According to an expert in meditation, meditating by at least 20 minutes can already provide you with a deep sleep for eight hours. A lot of people may be skeptical with regards to claims that hypnosis is an effective way to improve sleep. Once you try it, however, you will easily understand why it is being used by some people to have a deep sleep. In a journal called Sleep, one research has been published in 2014. In the said study, participants were given audio that can trigger hypnotic effects. Based on the findings, those who listened to the audio improved the duration of their deep sleep by as much as 80% compared to those who did not hear the tape. You do not need to have an expert to try hypnosis. Just go online and download various hypnosis apps, making it easy to put yourself into deep sleep. This can prove to be another highly-effective alternative when it comes to natural therapies that can help improve your sleep. It should be done on specific points to trigger the results that are anticipated. 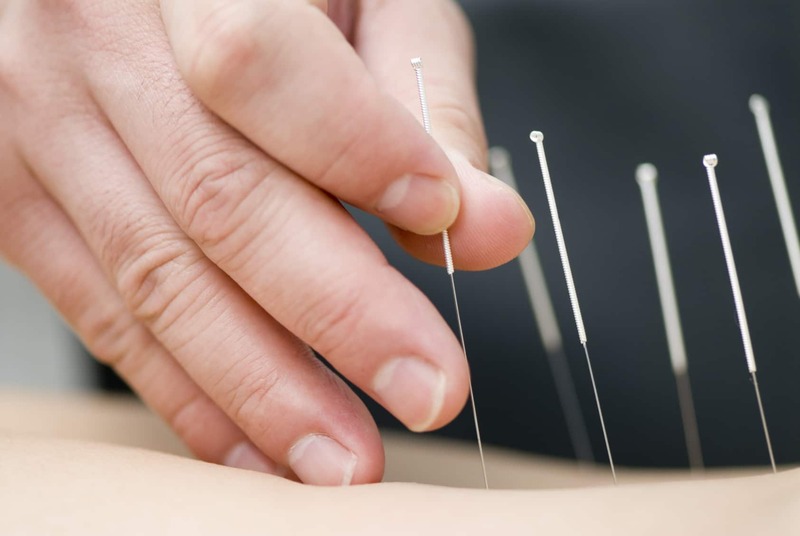 For instance, based on the principles of traditional Chinese medicine, the point that should be the focus of acupuncture is what is known as Anmian, which is found behind the ear. It can calm your spirit and can pacify the liver. In one study from the University of Pittsburgh, the findings revealed that acupuncture can trigger the release of serotonin, which will be vital in being able to have deep sleep. A relaxing massage, more often than not, is all that you need to be able to sleep better. According to the National Institutes of Health, massage can be an effective way to find relief from stress and fatigue, making it possible to improve the quality of your sleep. In addition, it can also reduce the occurrence of problems related to insomnia, such as anxiety and headache. To make it even more effective, it is important to make sure that the right strokes are being executed and the right parts of the body are being targeted. While having a massage, an aroma diffuser can also help to help you sleep quicker and deeper.